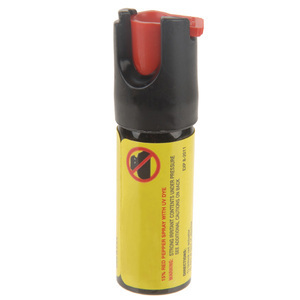 Who sanctioned the use of Pepper Spray on Saturday? 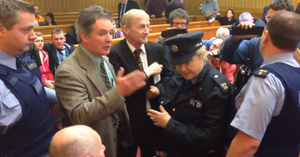 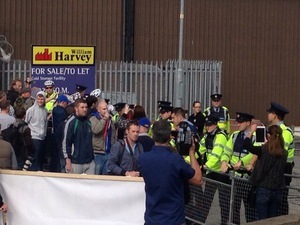 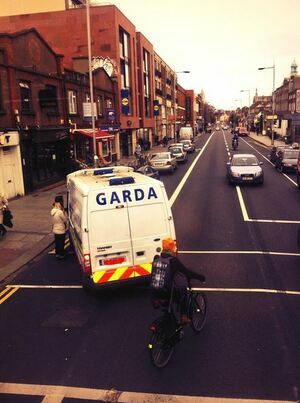 Also, which lucky garda gets to be Ireland’s Pepper Spray Pike? 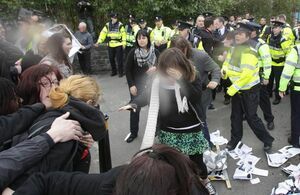 Posted in Misc and tagged gardai, pepper spray at 9:58 pm on April 15, 2012 by Broadsheet.